Labstory was originally conceived by Johan who was frustrated by the previous documentation systems. Johan is a bioinformatician, originally trained in Computer Science, Mathematics and Mechanical engineering. He obtained a PhD in medical sciences from Karolinska Institutet 2013 and has been involved in several Open Source projects. Among other he conceived the Endrov image processing framework (Nature methods, 2013). He is now leading the project and also serves as the technical architect and visionary. 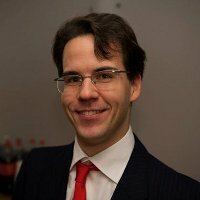 Gustav has a master degree in Computer Science from Chalmers and has been involved in many projects, open source and commercial, at high-end companies. He is a skilled programmer and our most creative mind. Driven by the question "What cool can be created with this" he helps us find new ways of using the latest technology. 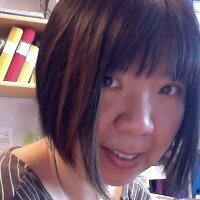 Yongtao-Xue is a biologist by training and received a PhD in medical science from Karolinska Institutet 2009. Her strong end-user perspective ensures that the product can be used effectively in the lab. She also helps translating from our advanced computer lingo into a language understood by the regular wet lab biologist. 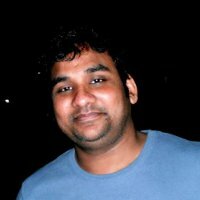 Umesh went from India to Germany, received a PhD from Max-Planck in 2010, went on to do a postdoc at RIKEN and finally landed in Sweden. His experience of a wide range of methods and model systems helps us produce a product that is useful to a broad range of biology. Copyright © 2013 Ecobima AB. All rights reserved. Various trademarks held by their respective owner.